Is your home decor looking a bit tired? My decorating services can help with that. I can emulsion your ceilings and walls, and maybe paper a feature wall too to give your room a fresh make over. 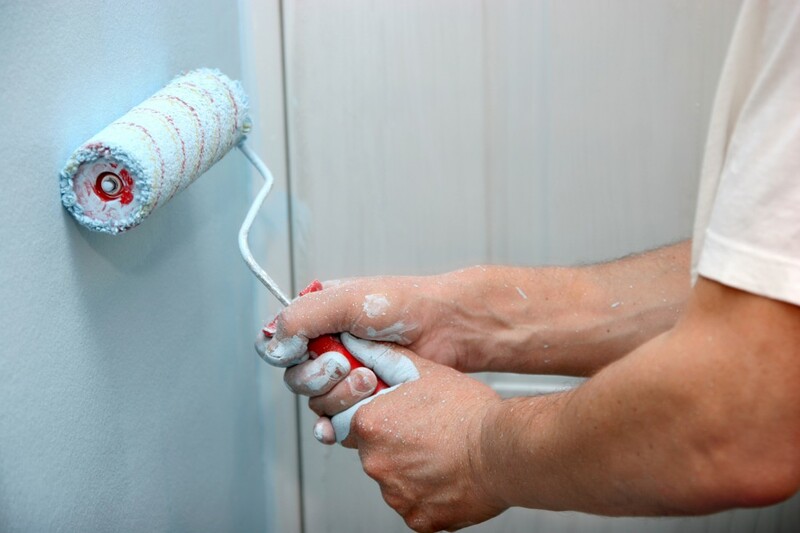 Not only that I can carry out minor plaster repairs and fill cracks to prepare your walls and ceilings for the best possible painted finish. It’s all in the preparation and eye for detail! Below is a list of decorating services I offer, and each bullet point is linked to a page offering more information on that particular service. If the particular decorating service you require isn’t listed above then please don’t hesitate to contact me to find out if I can help with the job you require.